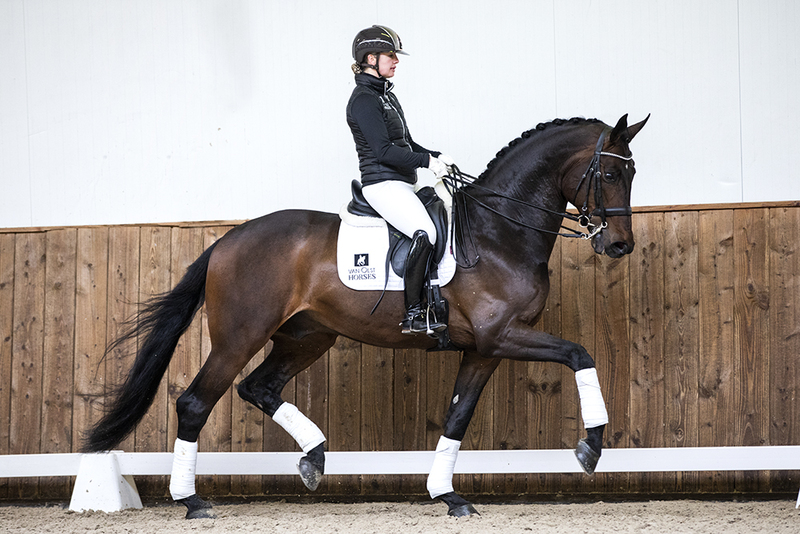 Today we have added the 9-year-old stallion Fürst Romantico (Fürst Romancier x Sir Donnerhall I) to our auction collection! Super interesting: Intermediar I has already started and shows a lot of talent for piaffe and passage. View this beauty on our website.